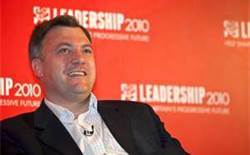 Ahead of the start of Labour Party conference in Manchester this weekend, Shadow Chancellor Ed Balls has argued that an incoming Labour government would need to radically cut public spending. According to Balls, "The public want to know that we are going to be ruthless and disciplined in how we go about public spending. 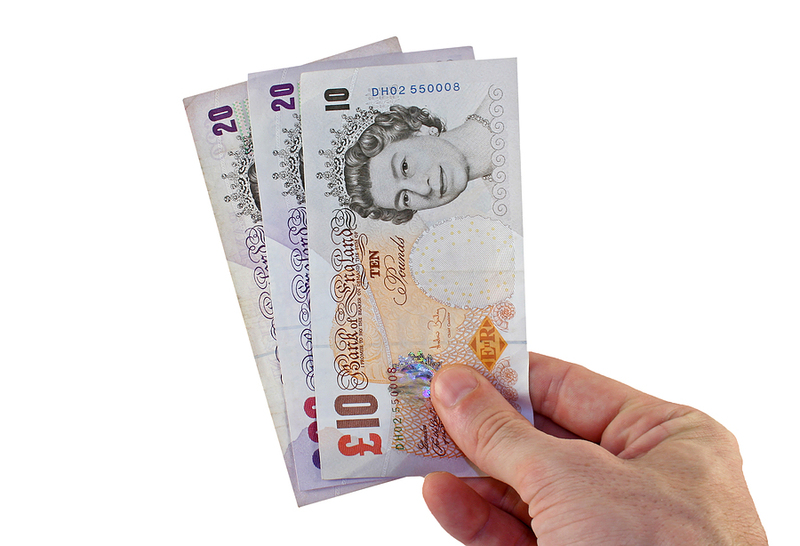 For a Labour government in 2015, it is quite right, and I think the public would expect this, to have a proper zero-based spending review where we say we have to justify every penny and make sure we are spending in the right way." 1. reverse privatisation in the NHS and education and on the railways, ending the flow of public money to private sector bosses. 2. cancel the replacement of Trident. 3. announce a council house building programme, hiring unemployed building workers and young people as apprentices so benefits costs go down and tax revenues go up. The singer Andy Williams who has died aged 84 is probably best known for the song Moon River. Like most people, I associate Moon River with the original version sung by Audrey Hepburn in the film Breakfast at Tiffany's. Williams, though he sang it at the Academy Awards and on his TV show, never actually charted with the song. Although Williams is categorised by that most untrendy of labels Easy Listening, a lot of his music is closer to the jazz-pop standards of Frank Sinatra or Tony Bennett. Politically, he seems to have been all over the show: a lifelong Republican, he was friends with Bobby Kennedy and supported the anti-Vietnam War Democrat George McGovern for President in 1972 before describing Barack Obama as "following Marxist theory" and letting the right-wing radio presenter Rush Limbaugh use his song Born Free. 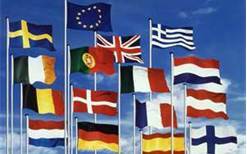 Today is European Day of Languages, an annual event organised by the Council of Europe to promote "the importance of language learning" and celebrate "the rich linguistic and cultural diversity of Europe". I can speak fairly decent French and German. Although I studied them both to A Level, up until a couple of years ago I'd have said that I hadn't remembered much of either from my school days twenty-five years ago. When I first went to Germany though I was pleasantly surprised how much came back to me and how much my spoken German improved after a few days there. I hope the same's true of my French, a theory I'm intending to test by going to Brussels and Walloon Brabant next summer. What does this say then about language teaching in schools? Having studied theories of language acquisition on a Teaching English as a Foreign Language course in the mid-90's, I think it confirms the idea put forward by Stephen Krashen that the key to learning a language is "comprehensible input" (i.e. lots of exposure to spoken language) and specifically "i+1", that is language that is just beyond the level the learner has reached. I know from my younger relatives that they spend far more time speaking and listening in language lessons at school than I ever did and while learning vocabulary and grammar does give you a grounding in a language, copying stuff off the blackboard isn't the most effective way of doing it. The US presidential election has taken another twist with news that Barack Obama is brewing at the White House. The president's chefs have brewed a brown ale, a blond ale and a porter with honey from the White House's beehives. 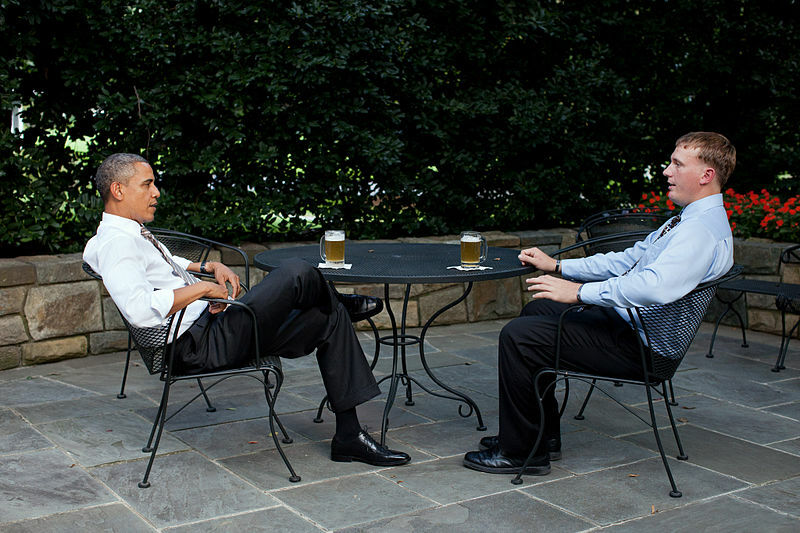 There's been speculation as to whether this is the first beer ever brewed in the White House. Although Thomas Jefferson is known to have been a homebrewer, there are no records of him brewing in the White House itself. Even though Prohibition ended in 1933, the ban on hombrewing wasn't repealed until 1978 when Obama's Democratic predecessor Jimmy Carter approved legislation allowing beer to be made at home. So Americans, who's it to be in November? Teetotaller Mitt or brewer Barack? I bought a copy of Everyday Drinking by Kingsley Amis the other day. It's a book I've heard a lot about but never got round to reading before. Even if you were a teetotaller, I think you'd enjoy the wit of Everyday Drinking. Not being a wine drinker, I can't judge his claim that "the best wine is much better than the best beer" or that "a lot of beer is probably better than a lot of wine, in this country at any rate." Like Andrew Campbell in his 1956 Book of Beer, Amis ranks Ind Coope and Allsopp's Double Diamond as one of the premium bottled pale ales. He's also a fan of super-chilled Carlsberg Special Brew mixed with ordinary Pilsner: "To quaff the two of them half and half, really cold, out of a silver tankard produces as much goodwill as anything I know." The most-quoted bits of Amis' writings on alcohol are about hangovers. He seems to share his friend Philip Larkin's taste in jazz in prescribing as a cure "any slow Miles Davis track. It will suggest to you that, however gloomy life may be, it cannot possibly be as gloomy as Davis makes it out to be. Warning: Make sure that Davis's sometime partner, John Coltrane, is not "playing" his saxophone on any track you choose. He will suggest to you, in the strongest terms, that life is exactly what you are at present taking it to be: cheap, futile and meaningless." The owners of the Manchester Ship Canal are expanding the amount of shipping on the waterway by building a series of new container facilities, including one in Salford. Although referred to as the Port of Manchester, the docks on the Ship Canal that closed in 1982 were mainly in Salford rather Manchester, including those that now make up the Salford Quays shopping and leisure complex. One of the main reasons for the closure of the docks was containerisation and while there may be some jobs created by the new scheme, it's unlikely we'll ever again see thousands of dockers manually unloading goods from the holds of ships. The murder of two policewomen in Mottram in the South Pennines east of Manchester has led to calls for the police to be armed and for those who kill police officers to face the death penalty. Whatever you think of the death penalty in general, it seems unlikely that it would deter criminals from shooting at police, especially those who are cornered and desperate after a long manhunt and looking at spending the rest of their life in prison. The call for the police to be routinely armed is equally misguided. Not only would it not stop incidents like this week's, it would also inevitably lead to more incidents like the shooting of Jean Charles de Menezes in 2005 in which the police kill unarmed people. I'm reading True Grit at the moment, the 1968 novel by Charles Portis set just after the American Civil War in which the teenage daughter of a murdered Arkansas rancher sets out to track down her father's killer. Like most people who read the book, I've seen the film based on it in which John Wayne plays Rooster Cogburn, the U.S. marshal she hires to help her apprehend the wanted man in the Indian Territory. The film only hints though at the extent to which Portis manages as a first-person narrator to imitate the voice of the determined and independent Scripture-quoting Mattie Ross. True Grit seems to be overlooked as a literary work because it falls into the category "Western". I've also just read the novel Sacred Hunger by Barry Unsworth, about the role of the slave trade in the industrialisation of Britain in the late eighteenth century. Apparently when it won the Booker Prize in 1992 there was criticism that a "historical novel" had been given the award. As Bo Diddley sang, you can't judge a book by looking at the cover. The slot on the Yesterday channel in which Auf Wiedersehen, Pet ran this summer is now home to All Creatures Great and Small, the 1970's series about a veterinary practice in North Yorkshire in the 1930's. Like Auf Wiedersehen, Pet, I remember watching All Creatures Great and Small as a child in the late 70's and 80's. Watching it again, it strikes me how enviable the vets' life is. Endless pints of draught Yorkshire bitter at the Drovers' Arms - drawn from a wooden barrel into a jug - followed by massive slabs of pork pie and a full cooked breakfast the next morning. It might not be the healthiest of lifestyles but it certainly looks like an enjoyable one, more than making up for being dragged out of bed in the middle of the night by a farmer to stick your arm up the backside of his cow. The Czech government has banned the sale of alcoholic drinks over 20% after nineteen people died drinking illegally distilled vodka to which industrial chemicals had been added. The ban seems out of proportion to me. Why not just crack down on the people selling the lethal stuff? And I also struggle to see how it will work. Will international hotels in Prague stop serving visiting businessmen whisky in their private bars? Will stag parties no longer be able to order rounds of shots in clubs? Maybe. But what of the Czechs themselves? Surely those who can will simply drive over the border into Germany, Poland, Slovakia or Austria to buy their spirits. Others presumably will start bootlegging bottles across the border. And as the ban is on the sale of spirits rather than their production, will rural policemen be in a rush to stop small village distilleries selling their hooch, especially if they are given a few free samples? Two of the sports I follow, baseball and rugby league, are approaching postseason playoffs that will determine which teams contest the World Series and Super League Grand Final respectively. Playoffs are nothing new in either baseball or rugby league, having been used for over a hundred years in both to determine the champion club, but each of their postseasons has become more and more complicated over the years. For most of the twentieth century, the baseball postseason consisted of a World Series between the winners of the American and the National League. Now ten teams qualify (the three divisional winners and best two runners up, known as "wildcards", in each league). My ideal would be what existed in the 70's and 80's: two divisions in each league with a league championship series to determine who goes on to the World Series. And definitely no interleague play during the season which takes much of the shine off the postseason for me. I'd explain the rugby league postseason but a) I'm going out in a couple of hours and b) I don't really understand it beyond the fact that the top eight teams in the Super League qualify. Elimination playoffs, qualifying playoffs, "clubcalls" (allowing teams to pick their next opponent), it's far too complicated and should be replaced with the original RFL Championship format where the first and fourth-placed teams in the league played in one semi-final and the second and third-placed teams in the other with the winners meeting in the final. I'm glad that the lies of the police, politicians and press about the 1989 Hillsborough disaster have been thoroughly exposed by the independent panel examining documents relating to that day, especially for the relatives of those killed whose long fight for the truth has now been publicly vindicated. But the apology made by David Cameron in the House of Commons yesterday struck me as hollow and cheap. And twenty-three years too late. 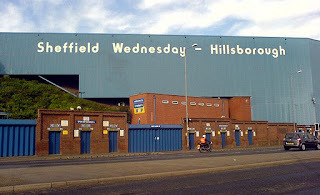 Will anyone responsible for what happened at Hillsborough in 1989 or the cover-up in the years since then be held to account for what they did? The policemen whose incompetence was the main cause of the disaster who then smeared the dead as drunken hooligans? The politicians - including the local Tory MP and the Prime Minister - who helped spread what they knew were lies in order to protect the reputation of the police? The newspaper editor who published the lies? The coroner who accepted without question the police's evidence and dismissed that of other witnesses such as fans? 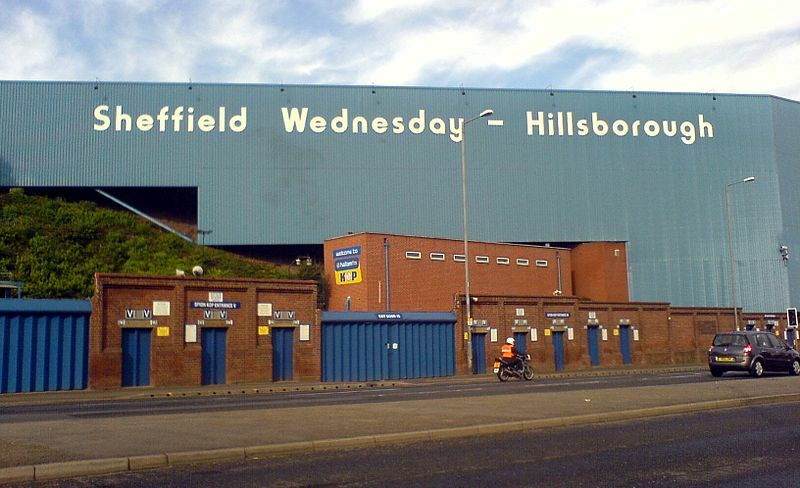 I fear that Hillsborough will join a long list of incidents - Bloody Sunday, Bradford, Heysel, Zeebrugge - where even though the truth of what happened is known those responsible will ultimately escape justice. 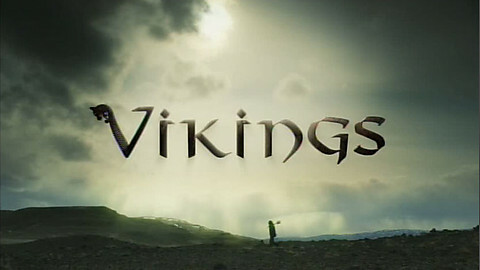 I've just watched the first episode of BBC2's new series Vikings. I've been interested in the Vikings since childhood and it seems the presenter of the series Neil Oliver shares my fascination given his boyish enthusiasm for the subject which reminds me a bit of my favourite TV history presenter Michael Wood. The first episode is a pre-history of Scandinavia, looking at the culture the Vikings came from. 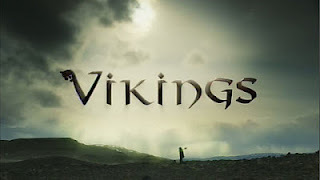 I'm looking forward to future episodes about the Vikings' travels to Normandy, Russia, the Byzantine Empire, Iceland, Greenland and ultimately Newfoundland where they established the first European settlement in North America. Newspapers and TV have jumped on a report from the Children's Commissioner for England and Wales that claims a third of children, about three and a half million, live with a parent who is a binge drinker. 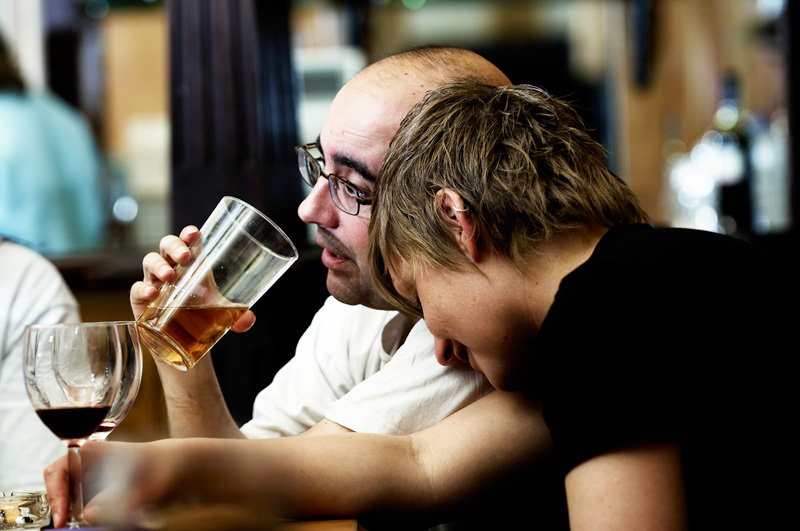 A lot of the coverage blurs the line between alcoholism and binge drinking. There's also the question of what constitutes binge drinking. According to the Government, a binge drinker is anyone who ever drinks more than 8 units (4 pints) in a day if they're a man or 6 units (3 pints) in a day if they're a woman. On that basis, I'm surprised the number of children who supposedly live with a binge drinker isn't closer to a hundred per cent. In a couple of weeks Port Street Beer House in Manchester is hosting an evening with the brewer of Schlenkerla Rauchbier, the famous smoke beer from Bamberg, and serving it by gravity from an oak barrel on the bar. I'd be there like a shot if it wasn't for one thing: they're charging £10 to get in. Before anyone accuses me of being tight, I've always been against paying to go in a pub on principle. If the pub is putting on comedy or a band fair enough, but paying to go in a pub to drink beer? I don't think so (a beer festival where the organiser has paid to put it on is different). I know pubs claim that they have to charge entry for things like Christmas and New Year's Eve. It's to control the numbers and pay for extra staff they say. I don't buy either argument. If you want to control numbers, issue free tickets or charge a small fee and refund it against the first round of drinks. And if a lot more people are going to turn up, surely that covers any extra staffing costs. At the end of April, I watched the Manchester derby that ultimately decided the League title in my local. It was jammed full with far more money going over the bar than on a normal Monday night, or in fact than I've seen in twenty or so years of drinking there. And unlike the pub down the road, they weren't cashing in by charging a fiver on the door "to control numbers". On a wet Wednesday in Wolverhampton last week, I went in Waterstone's to escape the woeful weather. In a small section of beer books, I spotted one called Black Country Breweries by Joseph McKenna. It's not only a comprehensive history of Black Country brewing but is also illustrated with pub and brewery adverts, photographs and logos throughout. It's well worth a read if you're interested in the pubs and breweries of the Black Country. You can buy it on Amazon here. On my last night in Wolverhampton I went to a couple of pubs near Banks's Brewery. The Clarendon Hotel is Banks's brewery tap. The Victorian exterior is a bit misleading as inside it's been heavily modernised and seems more food-orientated. As you'd expect, they've got all Banks's beers on draught although the pint of mild I had was served at just above freezing point so it was hard to pick up more than a fraction of the taste. The nearby Combermere Arms is a terraced house with a unchanged multiroom layout. It serves Banks's Bitter and must be the only pub where the outside gents has a tree growing through the roof. Of all the pubs I went to in the Black Country last week, my favourite would have to be the Beacon Hotel in Sedgley. The Beacon is a brewpub which is best known for Sarah Hughes Dark Ruby Mild, a beer I've long wanted to try. Dark, strong and sweet, it didn't disappoint. The thing I liked most about the pub is how it's split up into different rooms. The snug where I sat didn't look like it had changed much since the 1920's. And as a result of going there, I've added a pint of mild and a cheese and onion bap (or cob as they call them in the Black Country) to my list of perfect beer and food pairings alongside a pint of bitter and a pork pie. The first pub I went to on my tour of the Black Country last week was the Bull and Bladder in Brierley Hill, the brewery tap of Bathams. Turning right into the vault, the regulars sitting silently over their beer made it clear that this was a locals' bar. I ordered a pint of mild and took a seat in the beer garden with its view of the tower brewery . Black Country milds aren't just less hoppy than bitter, they're positively sweet. Bathams Mild with its clean sweet malt taste is very different to milds in Manchester like Holt's and Robinson's and the first one I drank, the superb and long-gone Wilsons with its hefty smack of caramel. Bathams Bitter also has a clean sweet malt taste and is very drinkable. I can see why the food critic Charles Campion and music producer Pete Waterman rate it among their favourite beers. I was in the Black Country last week going round pubs and breweries. 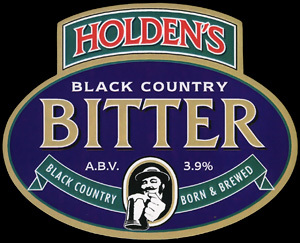 My favourite beer of the trip was also the hoppiest: Holden's Black Country Bitter in the Great Western pub in Wolverhampton. From what I'd read online I was expecting a bit of trouble finding the Great Western but in the end it was easy enough. I can see why the Great Western is a former CAMRA National Pub of the Year. For some reason it reminded me a bit of the pub Winston Smith goes to in George Orwell's Nineteen Eighty-Four, round the back of the station under a railway bridge. As the name suggests, it's got more train memorabilia than any rail enthusiast could possibly want. 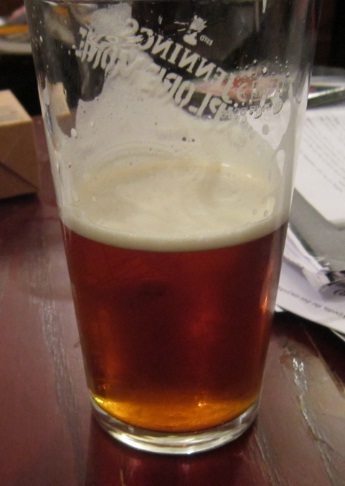 More importantly, it also has the full range of Holden's beers on draught, all well-kept. One to look out for if you're ever changing trains in Wolverhampton.